You look beautiful love the outfit amazing hat great images well done. What a fantastic hat, the whole outfit is so great. 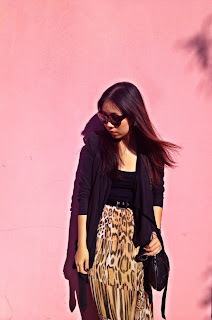 Hey I´m your newest follower=) Look at my blog and follow if you like =) Nice outfit... You´re so pretty!!! Have a nice day!! love your outfit, awesome pictures! plz check out my new blog! Super cute, love that hat! faux furs are necessity! U look great babe. Omg, this is such a cute look!